Rail. Highways. Construction. Whatever you may do, help your team do it in greater safety and comfort with a mobile welfare van from TJS. There’s only one vehicle for the job when it comes to waste, aggregate and the sort of materials that are an awful lot easier to tip than to shovel. 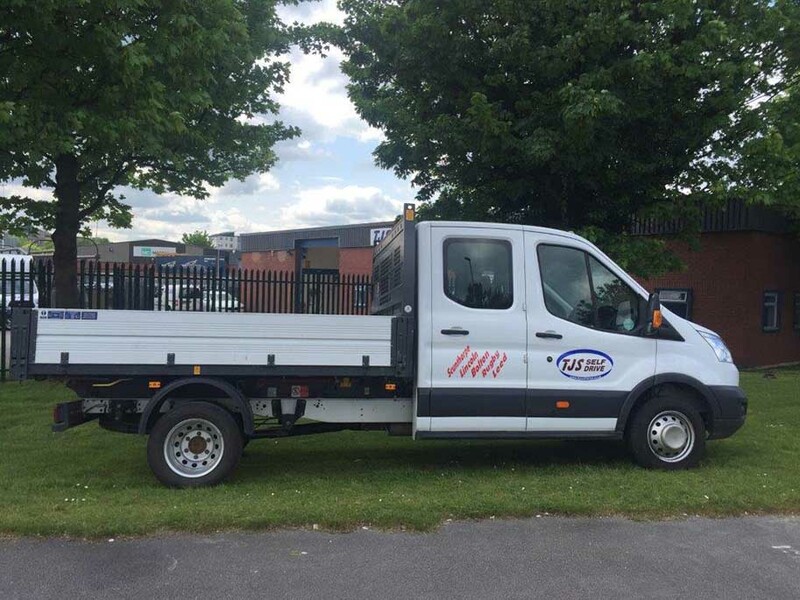 Hire a tipper from TJS and make the job a little less back-breaking. A large flatbed and generous depth ensure large loads can be transported quickly and safely. Once you’ve reached your destination, just lift the tailgate, tip the load area and you’ll be ready for the next run. What condition does the van need to be in when I return it? Can I drive this van? Hire your tipper van now. Complete the booking form or contact your local TJS branch on the right of this page.